The 34th annual dinner of the Northeast Chapter of the Pennsylvania Sports Hall of Fame will be held on Sunday, October 2nd in the DeNaples Center of the University of Scranton, 800 Mulberry Street. Cocktail hour begins at 4:45 PM with dinner at 6:00 PM. We are currently hiring in the following areas: Membership, Aquatics, Youth Programming, Child Watch, Wellness Coaches & Group Exercise Instructors, Before and After Care, Child Care. Pick up an application today at the Welcome Center. We are still excepting participants for our next LIVESTRONG group that runs September 13th-December 1st. The Y and the LIVESTRONG Foundation have joined together to create LIVESTRONG at the YMCA, a research-based physical activity and well-being program designed to help adult cancer survivors reclaim their total health. 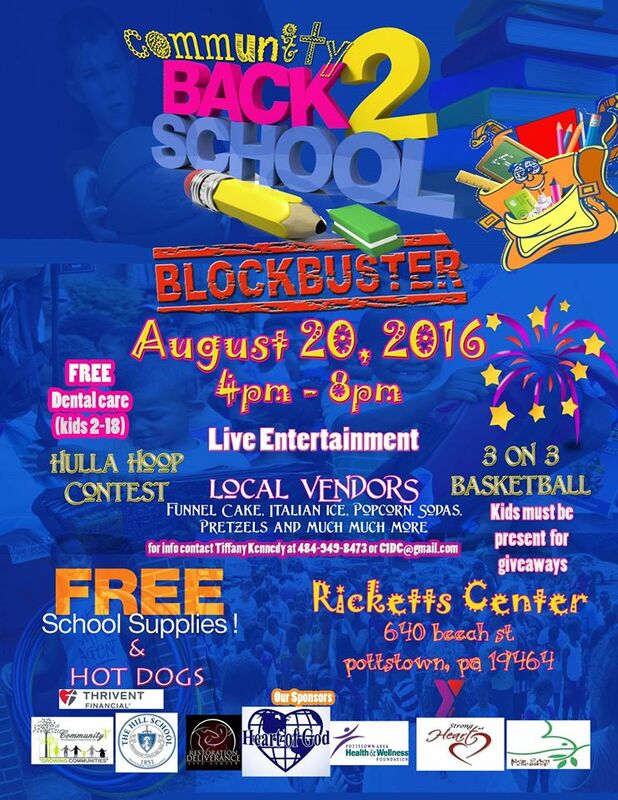 For more information and how to enroll contact Jennifer Gaj, Jgaj@philaymca.org. Our 7th Grade Membership Initiative, provides a FREE one-year membership to all 7th Graders in the area. To register students simply need to come in with their parent or guardian and proof of 7th Grade status. The attached PDF file is a wealth of information about summer events for the whole family that are going on in Pottstown this summer. LET’S GET READY TO RUUUMBLE!!!!! 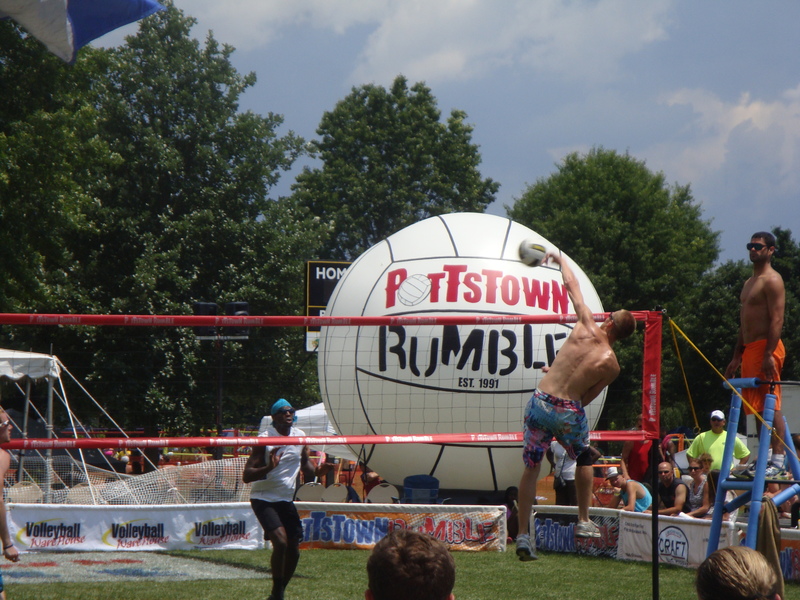 Thousands will descend on Memorial Park in Pottstown this weekend for the Annual Pottstown Rumble Grass Volleyball Tournament. One of the largest such events in the country. Memorial Park is located off King Street, along the Manatawny Creek, and can be easily reached from Routes 422 and 100. Spectators are welcome and there are food vendors for your convenience. After 2 years of renovation, we are pleased to announce our 3 court badminton center is open. We want to celebrate with you!We’ll have a stage with Eric and Lynn Miller and friends playing live music, lots of space to dance and of course we’ll play badminton. 5pm Contribution: $20. or Bring a potluck $10. Have an adventure in exploring improvisation music at Ron’s studio. He has an array of fun percussion instruments from around the world and back again. Of course bring your own instrument. We invite all styles of music, all instruments and all levels of experience. Through simple structures we will play music in the moment, and develop skills in playing authentically from the heart. Join us, it’s fun!! This workshop is an opportunity to work with faculty from Music for People in a small intimate setting. (limited to 19). There will be a concert afterward, Ron’s Underground -an eclectic performance by Music for People staff and friends. Ron’s basement is transformed into a theater that seats about 70 people. A pre-concert jam session and potluck brings the community together to make music, and get to know the performers. Eric and Lynn Miller welcome you to their studios. Friday and Sunday the topic will be music and well being. Participants will experience Lynn’s sound-bed (massage table with 50 strings underneath). lots of room for music & movement including celebration Sat night! $99.00 / workshop after 5/03 includes entire weekend! We are so proud to continue to bring this event to our community. The success of this event relies on our dedicated vendors. We truly appreciate your participation each year and hope that you find this event beneficial to your business as well as our community as a whole. Over 750 local community members attend the Annual Wellness Fair. They are interested in learning about the Products and Services available in the Boyertown Area to help improve and support their individual Wellness goals. If you are a local provider, you may want to consider being a vendor. The cost is only $50 per table for Businesses and $25 per table for Non Profit Organizations. To complete your Vendor Registration online, click here. – Your Business will be listed of the Wellness Council of Boyertown website within the Wellness Providers page for one year. – Your wellness events and opportunities through the council’s e-mail newsletter received by 500 people. Anytime you have an important event you wish to advertise, please send it to us and we will distribute your information to our community list. 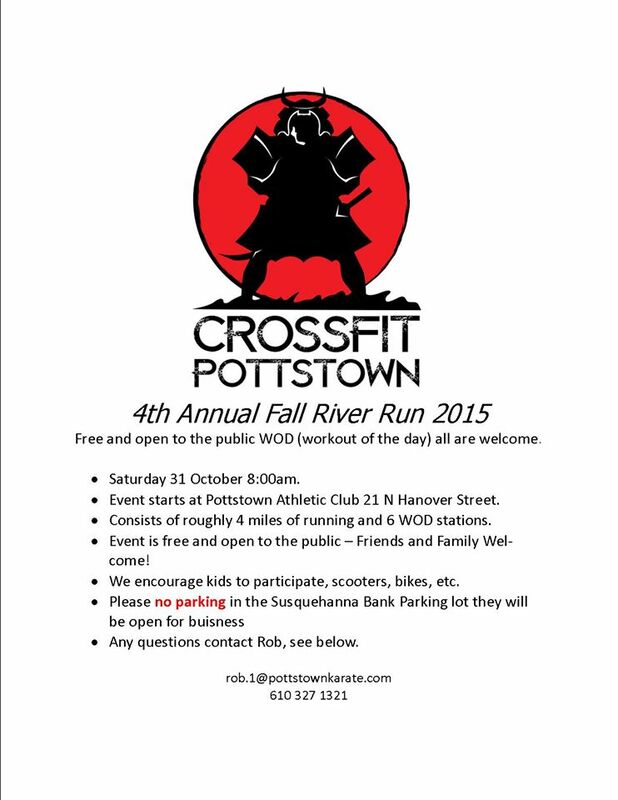 We welcome this great activity back to the wellness fair for 2015. Six elementary finalists from the Kids Celebrity Chef competition will bring their dishes for our panel of judges and the community. The community tasting and voting will occur from 11:00am to 12:00pm during the fair. Winners will be announced at 12:30pm. Come out to support our finalists and vote for your favorite! Free monthly event encouraging activity and fun! Grandparents bring your grandkids, kids bring your senior parents, caregivers bring the seniors you care for. Bingo cards, prizes, water, and snacks are provided for Seniors. We encourage multigenerational activity for fun & fitness! What may you ask is “BINGO Walking”? When you arrive, each Senior will receive a BINGO card. For each half lap you walk around the track, 10 BINGO numbers will be pulled. Mark your BINGO cards with pulled numbers. Each 5 in a row (horizontal, vertical, or diagonal), you get to choose a prize from our Prize Table including household goods & healthy living items. Come out and join us for a celebration! We will officially open the Arboretum at 10:30 AM with a very brief ceremony followed by a community picnic. There will be free food (donations always accepted :), an art exhibit and sale, a silent auction, and other great organizations that will be joining us as we have fun and thank all who helped create this amazing place called the Althouse Arboretum. Take the opportunity to relax, meet with neighbors, enjoy some walks along our trails and find out what the Arboretum is all about. Parking will be at the Hillside Aquatic club on Moyer Road. Shuttle service is available. We’re having a silent auction at the picnic to raise money for the Arboretum. We already have several beautiful gift baskets donated. If you’d like to donate an item for the auction contact Nancy. A great way to advertise your business and support for the Arboretum! A 5k run along Sprogel’s Run Trail. Or join other community members in a 1 or 2 mile (your choice after the half-way point!) WALK or FUN RUN. Ending at the beautiful Althouse Arboretum where we will be celebrating our GRAND OPENING with a short ceremony and community picnic! Details, Maps and Registration info here. The 33rd annual dinner of the Northeast Chapter of the Pennsylvania Sports Hall of Fame will be held on Sunday, October 4th in the DeNaples Center of the University of Scranton, 800 Mulberry Street beginning at 5:00 pm. This year the Northeast Chapter will induct 10 local athletes. Tickets are $40.00 per person and $25.00 for children 10 years and up, and may be obtained by contacting Bob Walsh (570) 346-2228 or Alice Foley (570) 346-5796. The Pennsylvania Sports Hall of Fame is a non-profit organization. Grand Opening & Community Picnic! Come out and join us for a celebration! We will officially open the Arboretum at 11:00 AM with a very brief ceremony followed by a community picnic. There will be food, art exhibits, a silent auction, and other great organizations that will be joining us as we have fun and thank all the volunteers that helped create this amazing place called the Althouse Arboretum. Take the opportunity to relax, meet with neighbors, enjoy some walks along our trails and find out what the Arboretum is all about. We’re also having a silent auction at the picnic to raise money for the Arboretum. We already have several beautiful gift baskets donated. If you’d like to donate an item for the auction contact Nancy. A 5k run along Sprogel’s Run Trail. Or join other community members in a 1or 2 mile (your choice after the half-way point!) WALK or FUN RUN. Ending at the beautiful Althouse Arboretum where we will be celebrating our GRAND OPENING with a short ceremony and community picnic! WILKES-BARRE TOWNSHIP, PA — A new study reveals that Mohegan Sun Arena at Casey Plaza contributed $62.6 million to the economy in 2013, and expansion of the concourse is expected to pump in an additional $7 million this year. The Northeastern Pennsylvania Alliance was contracted by the Luzerne County Convention Center Authority, the governing body of the arena, in May 2014 to conduct the study on behalf of the authority. The NEPA Alliance released the study Thursday. The overall impact of the operations of the arena, which includes the impact from visitors traveling from outside the impact region (farther than 15 miles).